Hide deals from seller "Academy of Advance Esthetic, LLC"
Limit 1 per person. Valid on a 1-hour chemical exfoliation treatment. Promotional value expires 365 days after purchase. Advertising solicitation prohibited. 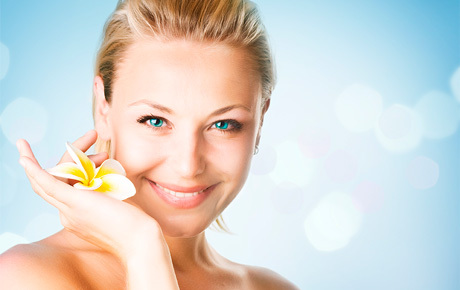 Feel beautiful and confident when you use this deal for 25% off a chemical exfolation treatment from Academy of Advance Esthetics, LLC in Janesville ($125 value). A spa in Janesville that offers skin treatments, hair removal services and more.